Tips for a Successful Plastic Free July! Plastic Free July kicked off Sunday. For the entire month, millions of people around the world will forgo plastic. Clean Water Action's ReThink Disposable program, which prevents waste before it starts by working with local businesses to minimize single use disposable packaging, is very excited to participate! 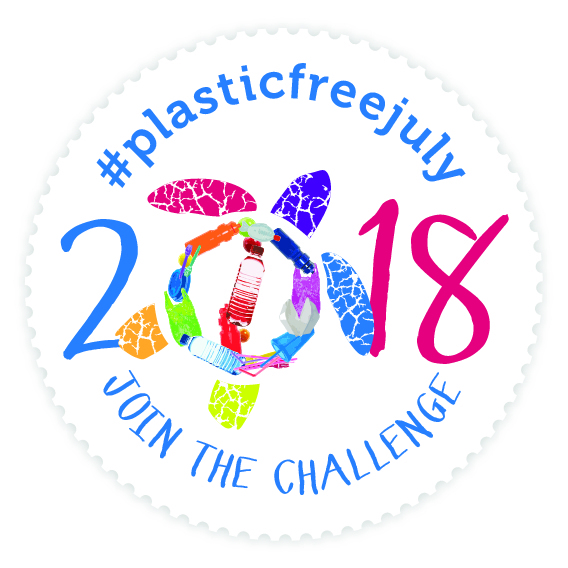 You can find out more about the challenge, sign up for it, and check out a toolbox and many helpful resources at the Plastic Free July website. 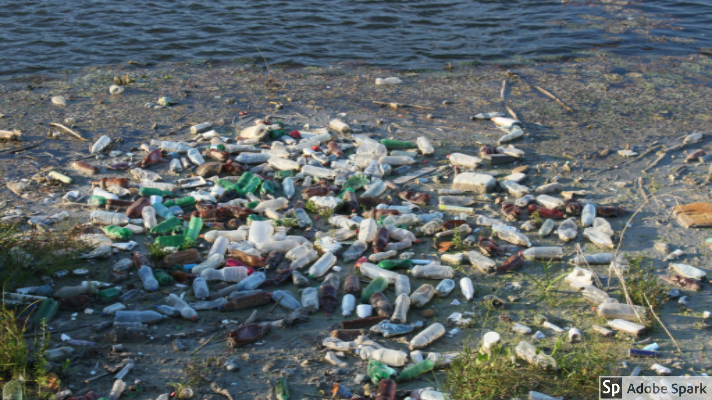 By 2050 it’s estimated there will be more plastic than fish in the world’s oceans. Most comes from land and was once in our hands. Refuse single-use plastic and together let’s keep our oceans clean. Join millions of people, schools and organizations from 90 countries and let those same hands be part of the solution. If you want to participate but don’t know where to start, we've put together a few easy tips for a successful Plastic Free July thanks to the help of Plastic Free July and the Zero Waste Chef! Single-use plastic bags, water bottles, takeaway coffee cups and straws are the TOP 4 big plastic offendors to avoid. 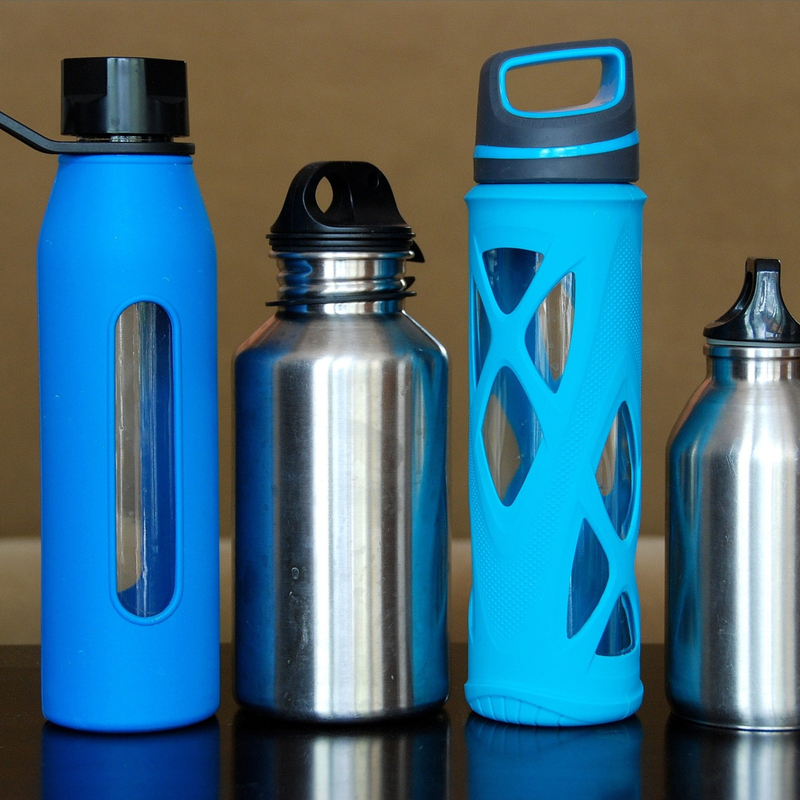 Replace these items with reusables: shopping bags made of natural fibers; metal or glass water bottles; and a ceramic mug or metal thermos. Most of us can simply ditch the straws. If you decide to graduate to the next step, cut more single-use plastic such as plastic produce bags. You can easily make your own cloth produce bags or you can buy them. If you need only a few onions or a couple of lemons, for example, you can skip the bag entirely. Utensils: Stash a set of inexpensive metal utensils in your purse, tote bag, or laptop bag. They really come in hand when ordering take-out. Metal containers: Use for lunches, storage, leftovers and shopping. 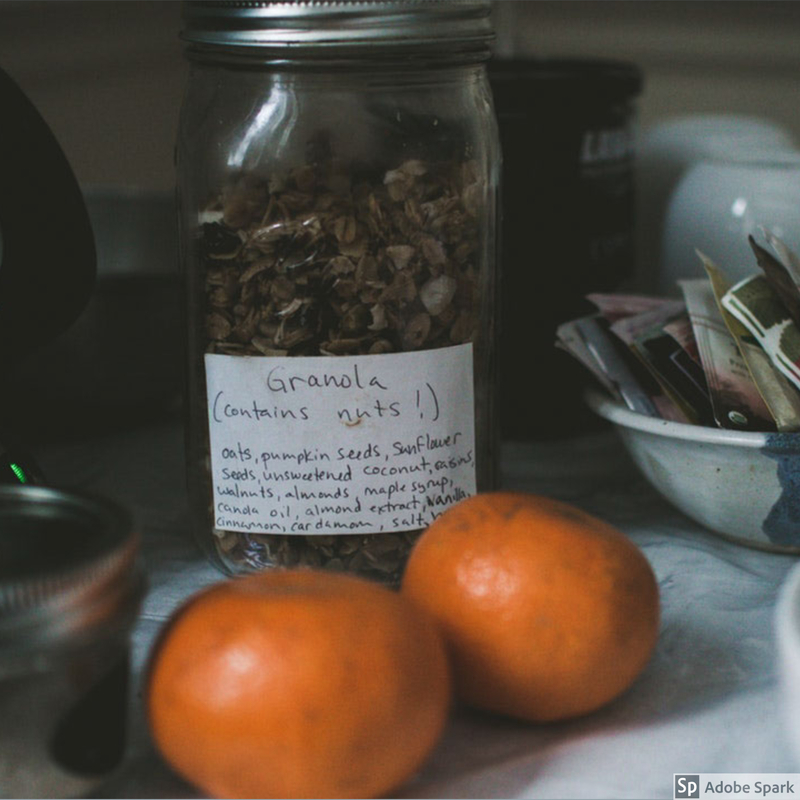 Glass jars: Use for storing, shopping, and making food. If you cut the plastic, you cut the processed food-like substances and eat the real stuff. Check out the Zero Waste Chef's recipe index for homemade versions of many processed foods you typically buy in plastic containers and packaging. The added bonus of these—or perhaps the entire point—is they taste better than their processed counterparts. Forgot your own mug to bring to the cafe? Ask for a real one. Want your favorite take-out restaurant to put your food in a container for you? Hand the vessel over, ask your server to put the food in it and give detailed instructions about how to do that and why. They may not be used to the request but most will be happy to oblige. We believe that most people who take the Plastic Free July challenge will enjoy it. Personally, we find problem-solving fun and like discovering alternatives to plastic snafus. If you can’t think of an alternative to a plastic item, search Google for a life hack. For example, you can Google “homemade sunscreen” and find this recipe. 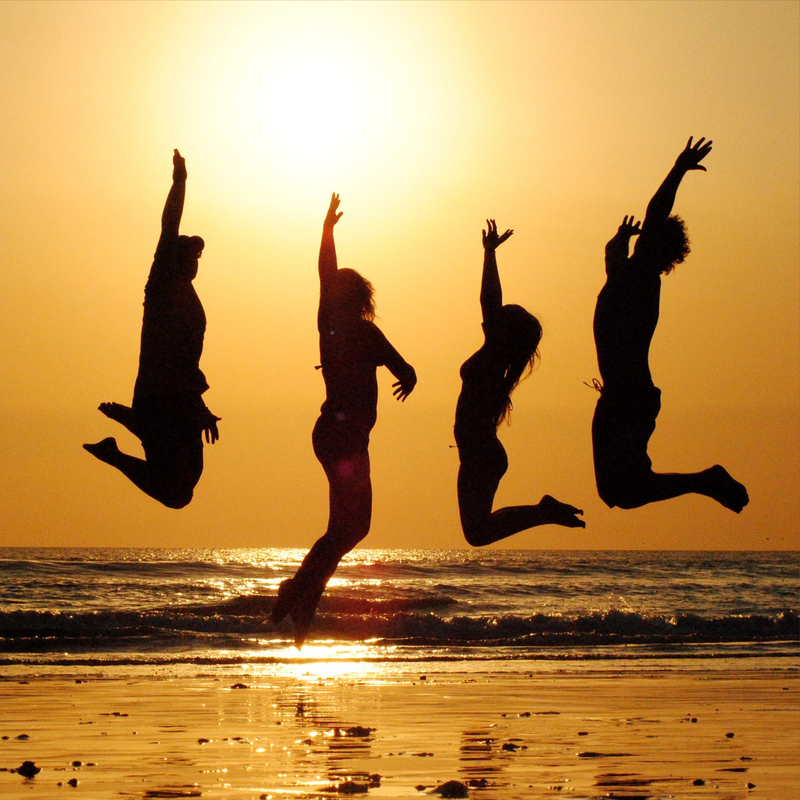 If you take the Plastic Free July challenge with a friend, your school, or the organization you work for, not only will you have fun, you will also enjoy—and benefit from—the support of other like-minded people. Once you decide to go plastic-free, you will see plastic everywhere. That’s because it is everywhere. You may start to feel disheartened and hopeless and wonder what’s the point. Birds eat the stuff and die, turtles get entangled in it and die, seals become trapped in old plastic fishing nets and die, fish (which we eat) are full of it and die (when we eat them). This can leave you feeling very, very overwhelmed!! But taking action one step at a time can help tack this incomprehnsibly huge problem. Working together on the plastic pollution problem, we can make a huge difference! During Plastic Free July, you are joining millions of people around the world to make real change. Check out Clean Water Action's ReThink Disposable program, to see how many businesses are getting involved and what an incredible difference we are making year round. Don’t beat yourself up if you fall short. You can only do your best. Just keep trying! It’s called a challenge for a reason. However, cutting the plastic is easier than most people realize. And by joining together with Plastic Free July and ReThink Disposable, you can make an incredible difference. We can't thank you enough for reading and participating. Happy Plastic Free July!